مصر الجميلة ... تمتلئ بالأماكن الجميلة أثريه و غير أثريه. من اجمل الأماكن الأثريه بكل تأكيد الأهرامات التى تنتشر فى مصر فى أماكن متفرقة و أهمها أهرامات الجيزة و هرم سقارة و الهرم المائل و غيرها من الأهرامات التى يزيد عددها فى مصر عن المائة هرم. و هناك ايضا المتاحف الهامه و الكبيرة مثل المتحف المصرى (الأنتيكخانه) و المتحف الإسلامى و المتحف القبطى و المتحف الحربى و متحف الشمع و متحف مجوهرات اسرة محمد على وغيرها الكثير. و هناك من الجوامع الأثريه الكثير مثل جامع محمد على بالقلعة و الجامع الأزهر و جامع عمرو بن العاص. و من الكنائس أيضا سوف تجد الكثير مثل الكنيسة الشهيرة سانت كاترين بجبل سانت كاترين بجنوب سيناء. و تستطيع ايضا ان تزور القاهرة الفاطميه بكل معالمها الجميله و هى متحف مفتوح. و من المعالم الحديثة برج القاهرة و القريه الفرعونيه. هل زرت شواطئ الساحل الشمالى و مرسى مطروح ؟؟؟ لو لم تفعل سوف يفوتك الكثير. الحديث عن مصر يطول و الأماكن اكثر من أن تعد و تحصى. تفضلوا معى لنبدأ جولاتنا فى ربوع مصر الغاليه المبهرة قديما و حديثا. My Lovely Country, Egypt ... filled with beautiful places historical, and non-historical. Of the most beautiful archaeological sites certainly, the pyramids which are spread in different places in Egypt.The most important of it, is the Pyramids of Giza, Sakkara pyramid and other pyramids, which are more than one hundred (100) pyramids Egypt pyramid. There are also some great and important museums, like the Egyptian Museum , the Islamic Museum and Coptic Museum, and the Military Museum and the Wax Museum, and the family of Muhammad Ali Jewelry Museum, and many others. There are a lot of mosques such as the archeological Mosque of Muhammad Ali in the Citadel, Al-Azhar mosque, and Mosque of Amr ibn al-As. Historical churches also are exist. You will also find a lot as the famous Church of St. Catherine at St. Catherine Mount in southern Sinai. You can also visit the Fatimid Cairo with all its features and beautiful museum as an open museum . 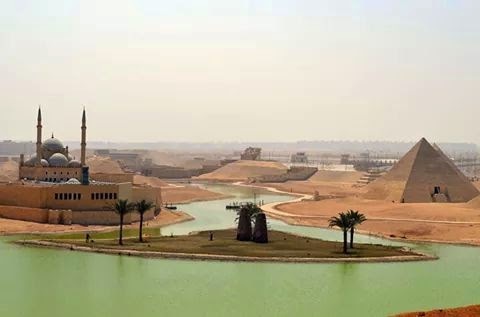 You should visit also modern features in Egypt as, of Cairo Tower and the Pharaonic Village. 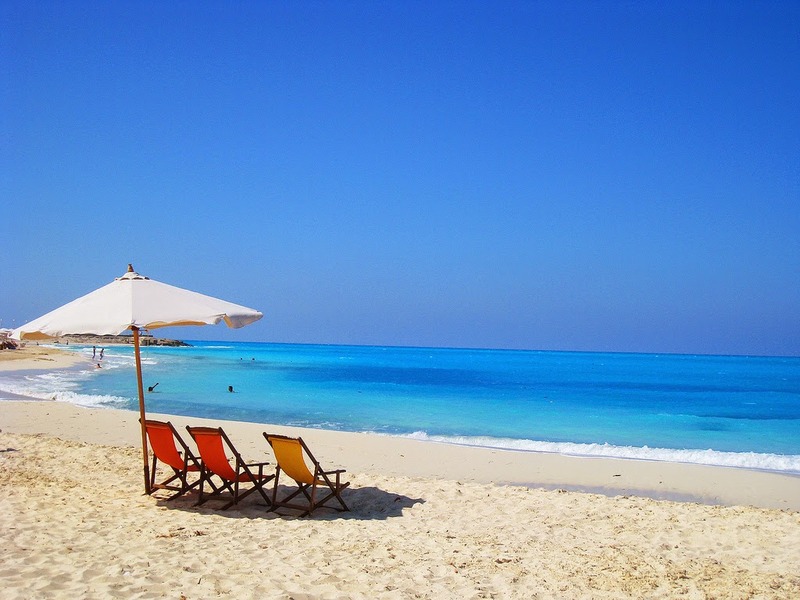 Have you visited the shores of the North Coast and Marsa Matrouh ??? If you do not will do miss a lot. 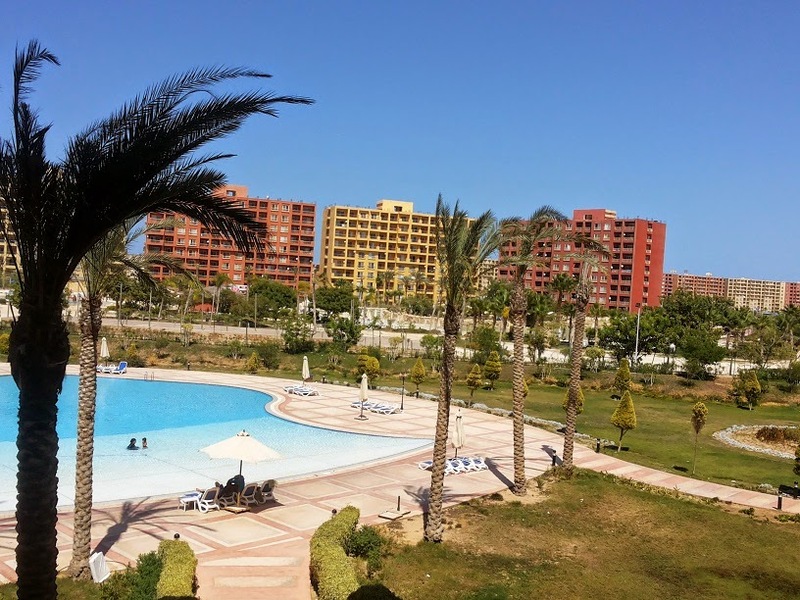 Did you go to the Red Sea coast and enjoyed the wonderful, brilliant sun ??? Have you ever visited Luxor and Aswan and toured among the great temples and immense archeological ??? Talking about Egypt is so long, and the places are countless. Come with me to start our tour throughout dazzling Egypt. If you have been in Egypt before, you will know that what I say is true. That one visit to Egypt is not enough to recognize all its beauty. If you love history, you will find it in Egypt. If you love relaxation, you will find it in Egypt. If you love the noise, you will find it in Egypt. If you love freedom, you will find it in Egypt. If you love gardens, you will find it in Egypt. 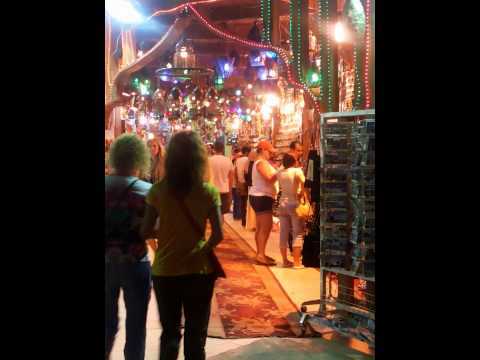 If you love shopping, you will find it in Egypt. Think about what you want,,, and I am sure that the whole exists in Egypt. لو زرت مصر قبل كده هتعرف ان اللى بقوله صحيح . و هو ان زيارة واحده لمصر مش كفايه ابدا علشان تقدر تتعرف على كل جمالها. لو بتحب التاريخ, هتلاقيه فى مصر. لو بتحب الاسترخاء, هتلاقيه فى مصر. لو بتحب الضوضاء, هتلاقيها فى مصر. لو بتحب الحريه, هتلاقيها فى مصر. لو بتحب الحدائق, هتلاقيها فى مصر. لو بتحب التسوق, هتلاقيه فى مصر. فكر بتحب ايه,,, و انا متاكده انه كله موجود فى مصر. أول منشور فى البلوج الجديد ... بلوج ممكن نعتبره سياحى أو سفارى عن مصر بلدى و جمالها و ممكن بعد كده نضيف بعض الأماكن الجميله فى العالم. رحلة سياحيه فى عالم الجمال المصرى فى كل مكان و فى الآثار المصريه فى كل العصور. First article in my new blog . We can consider this blog for tourism or Safari in Egypt to watch its beauty. It is possible after some time to add some beautiful places in the world. A tourist trip in a world of the beauty of Egypt, We will try to go everywhere in Egypt, will visit the Egyptian Antiquities and places. We will start the journey together ...Welcome in Egypt.